There are many ways you can rank states based on the beer it serves. You can look at the best craft brewery in every state or each state's most underrated beer. But you can also just go with quantity. No opinions, just list out how many damn breweries every state has. 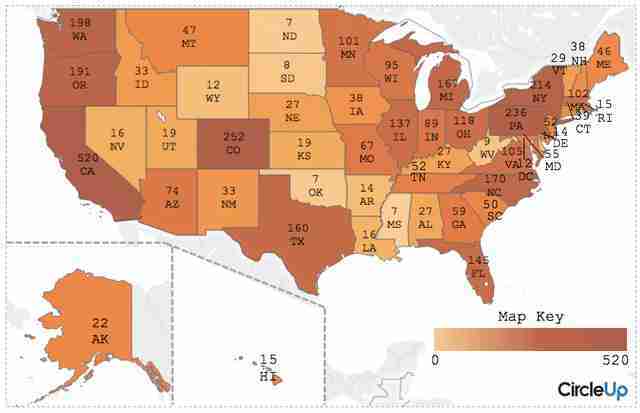 CircleUp, an investment platform for new businesses, compiled data about how many craft breweries are in every state using its proprietary machine learning program. Based on the number of craft breweries in the US cited by the Brewers Association, about 80 percent of breweries represented here. 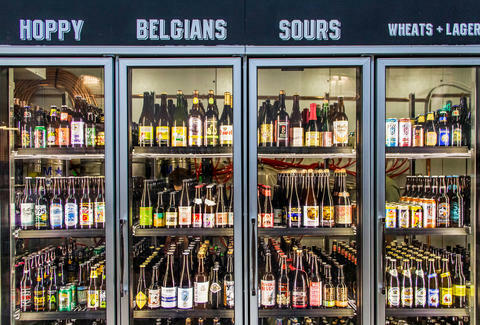 The data omits breweries where the home base isn't clearly defined, so these totals aren't gospel but give a sense of which states have earned bragging rights for its menagerie of beer snobs. Much of this jives with your assumptions, no doubt. 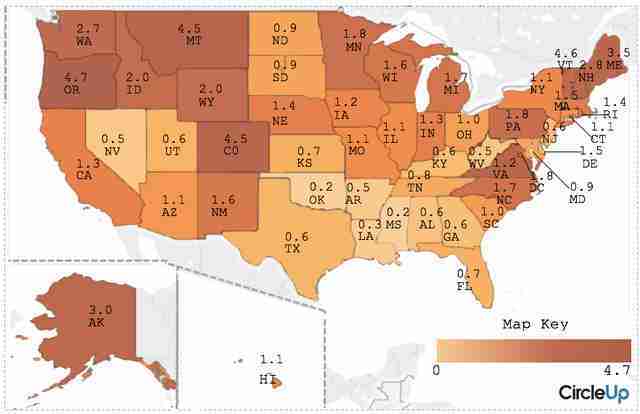 But to really contextualize how hops-happy and malts-mad each state is, getting a look at the number of breweries per 100,000 people (all ages) shows what a bastion of brews places like Oregon and Colorado are. There it is, all the bragging rights you could hope for, with the knowledge that there's plenty of beer to go around. 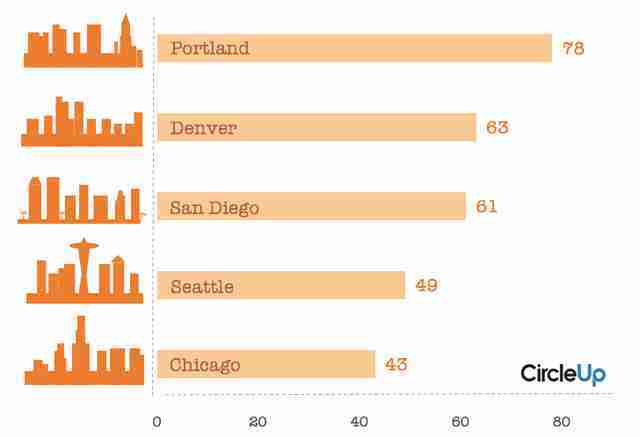 Here's the full ranking of CircleUp's figures on the number of breweries in each state.